Last post I wrote here was from GDC 2010. I’ve been to two more GDCs since then. I’m writing for payment now (woohoo!) and loving the hell out of every minute. I’d like to start using this space, ordinary swords, again, to start showcasing my gaming and tech writing, as well as write a bit about stuff that doesn’t fit anywhere else. 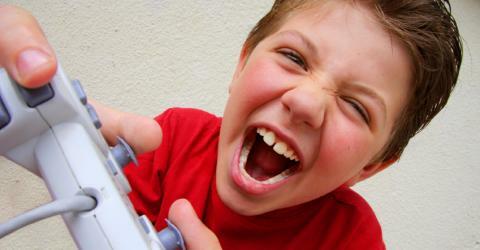 Here’s a review I wrote up for VentureBeat’s lastest push, GamesBeat. It was my first review for their site. 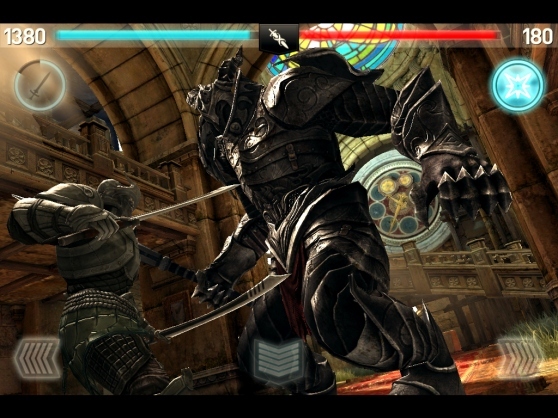 Infinity Blade II is debuting today, and the mobile game reminds us of the attractions of iterative game development. The risk is low, the potential for gain is high. While an innovative game can change the course of development in its own right and become the fastest selling game in iOS history, a well done sequel can polish what the first game got right to a high gleam, and add just the right amount of extras and enrichment to become something even sweeter. We’ve seen it with a series like Games of War, another Epic Games property, and now we can see it again with Infinity Blade II, my pick for the most console-like experience on the iOS platform to date. Touch 3 (16GB+) and iPod Touch 4]. There’s something primal about the way combat happens in this game. It would seem as though, on paper at least, that swiping and tapping on a glass screen wouldn’t feel so damn, well, tactile. Infinity Blade, the first game, gave us all a sense of place and a sense of impact with stabbing, blocking, dodging and slashing our way through the same path of evil warrior beasts and humanoids again and again, only to die at the hands of the God King at the end of each hard-fought road. Death became us, though, as we were reborn after each successive death at the hands of our arch-nemesis, and we again picked up the heavy mantle of hero, trudging ever onward to our doom.